The freeware files in Issue 113 are now available for everyone to download. For the remaining files that accompany the magazine, click on the following link here. Once again, our featured file is from a group of talented freeware designers that includes Milton Shupe, Scott Thomas, Urs Burkhardt and Damian Radice. 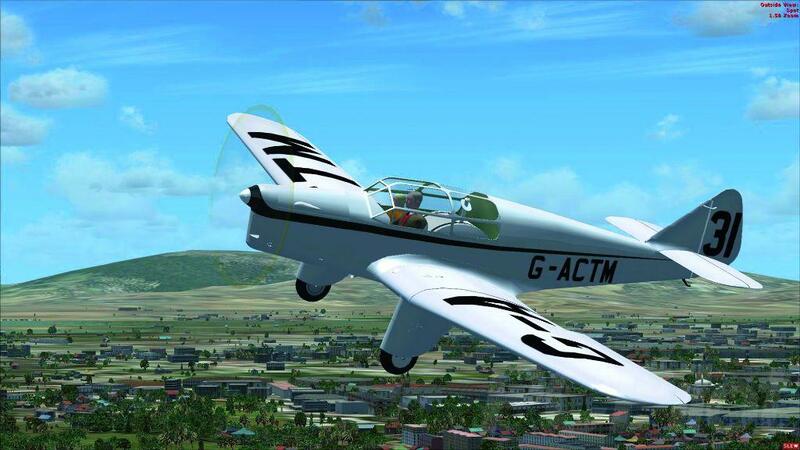 In this instance they’ve turned their creative talents to an aircraft that hails back to the 1930s, the Spartan 7W Executive. It’s an unusual aircraft, with an executive-class cabin monoplane construction and an equally unusual history. 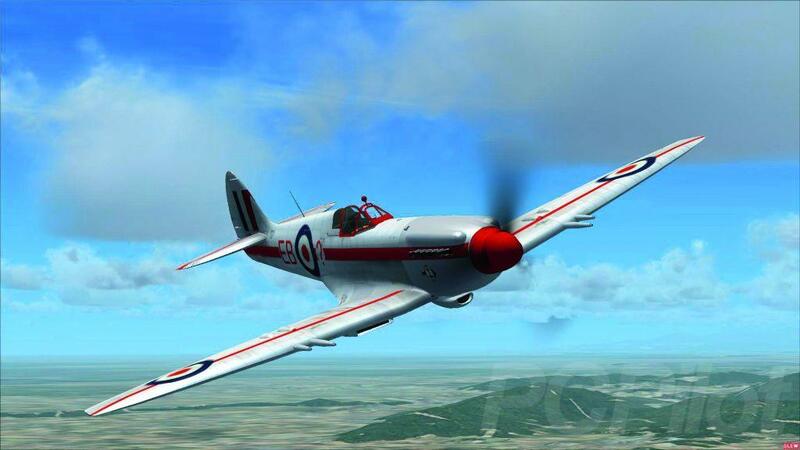 The Spartan started life as the brainchild of company-founder William G Skelly of Skelly Oil, who wanted a fast, comfortable aircraft befitting his status and to impress his colleagues with. Just a few years later, the then Spartan Aircraft Company was taken over by the famously reclusive J Paul Getty. 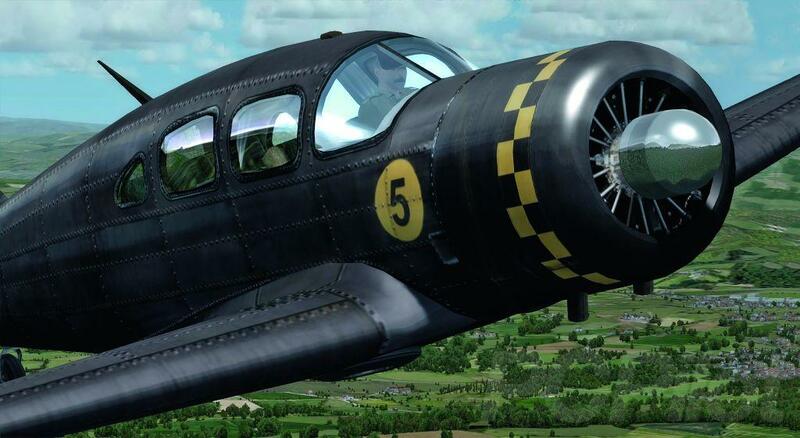 The original 7X model was fitted with a Jacobs L-5 radial engine, whereas the later 7W version was equipped with a more powerful Pratt & Whitney Wasp 400 SB radial engine. One of the earlier models was modified into a military demonstrator, with two .30 calibre machine guns mounted on the port side near the firewall, firing through the propeller. It also has a gunner’s station at the dorsal hatch and under-wing bomb racks. This experiment was short-lived and the aircraft was eventually reverted to a stock model and sold to aviatrix Arlene Davis, who entered the Executive in the 1939 Bendix Air Races. 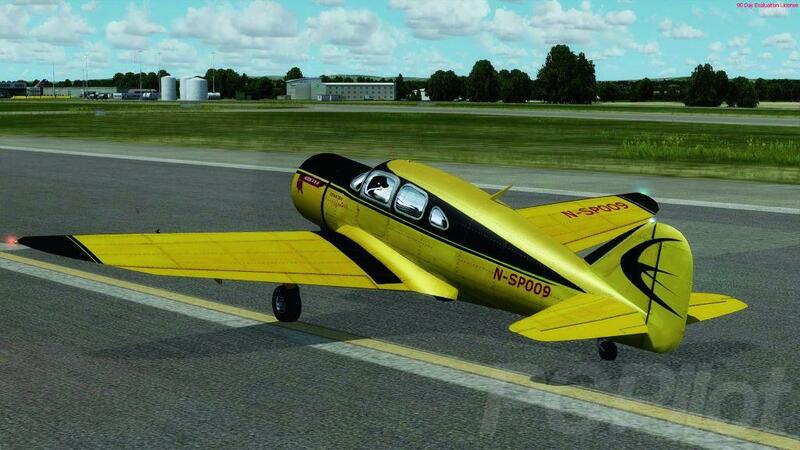 The aircraft designed by Milton and his team is a conversion and update to an original FS2004 version. It is typical of their work with superb textures and a highly detailed airframe. 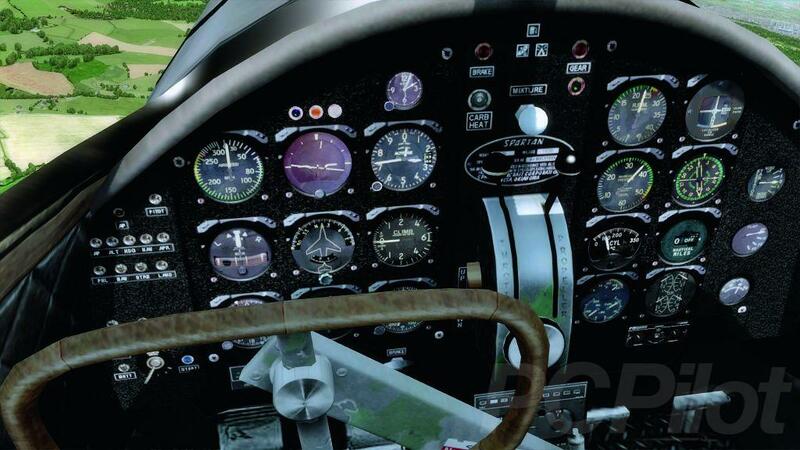 On board, the cockpit is fully modelled, with custom gauges and operational elements that work as expected. It’s also relatively easy to fly with no surprises for experienced pilots. 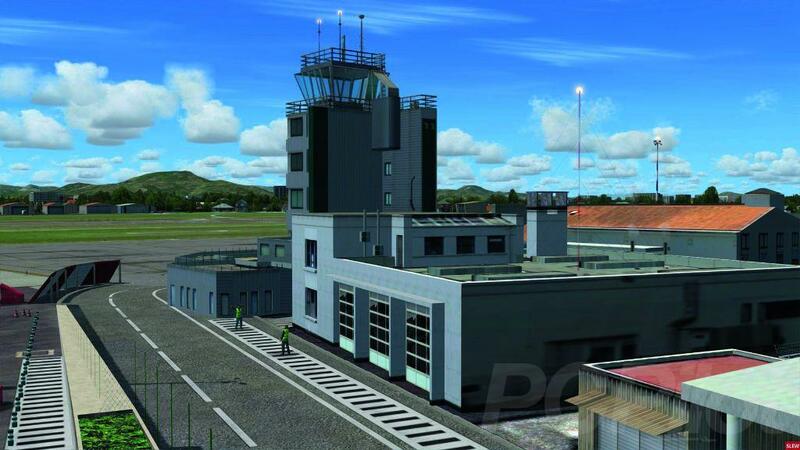 Vinh airport is located in Vinh city of Nghệ a Province in northern Vietnam. It is a mixed military/civil airport and used to be one of the two major military airbases in Vietnam besides Gia Lam Airbase in Hanoi. It is designed by the Vietnamese Aviation Group. The HP-45 has been referred to as the Concorde of the 1930s, when it took the experience of commercial flight to a whole new level. 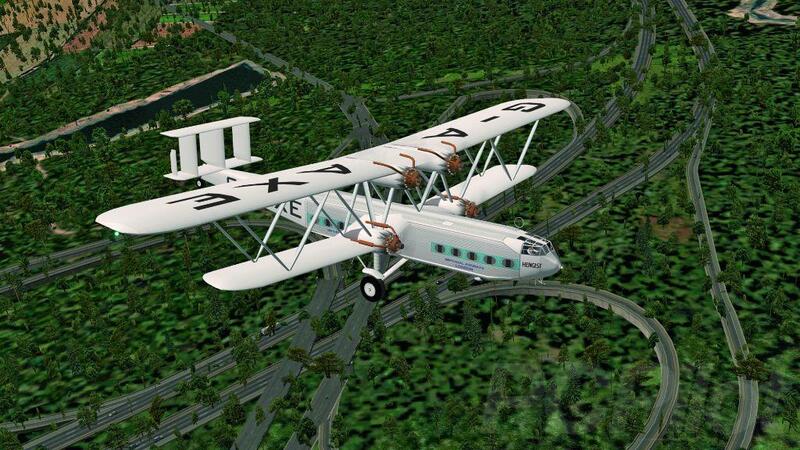 It’s another fine model for X-Plane from Ron Norvelle. 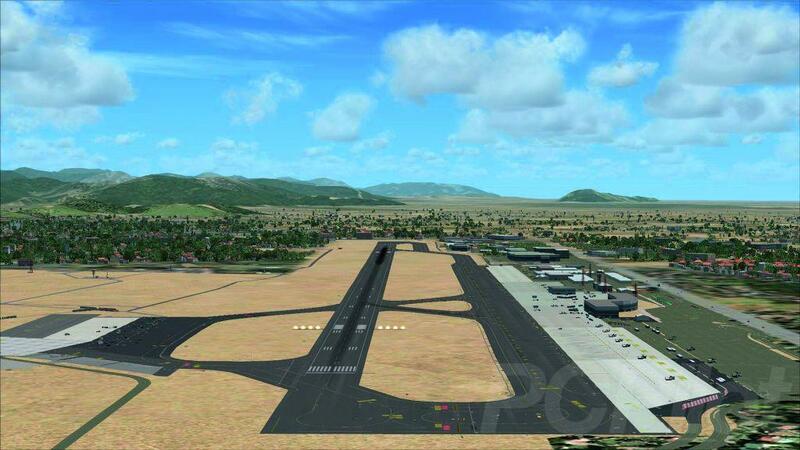 This scenery depicts Jim Hamilton-LB Owens Airport in South Carolina. It features custom models for all airport buildings, dynamic reflections, custom high-resolution ground textures, HDR night lighting and animated vehicles designed by Justin Kissling. Bergamo Orio al Serio Airport is an international hub located in the municipal territory of Orio al Serio, two nautical miles southeast of Bergamo in Italy. The nicely detailed version depicted here was designed by Andrea Nardi. Designed by Keith Paine, this model of the Percival D1 Gull was manufactured by George Parnall & Co, Yate, Nr Bristol under contract to Edgar Percival. A more detailed history of this aircraft can be found at: www.goodall.com.au. 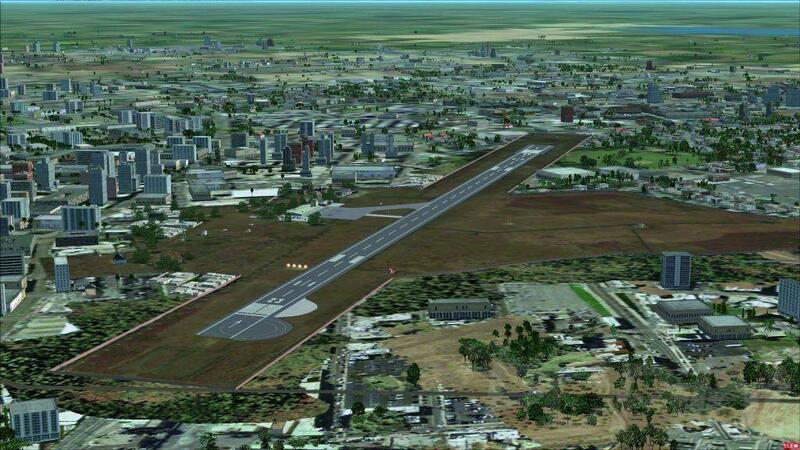 Rajkot is a small regional airport near the city of Rajkot in Gujarat province, India. The scenery is very accurate according to the latest charts and satellite images, designed for P3D vy Dmitriy Kozyrev. 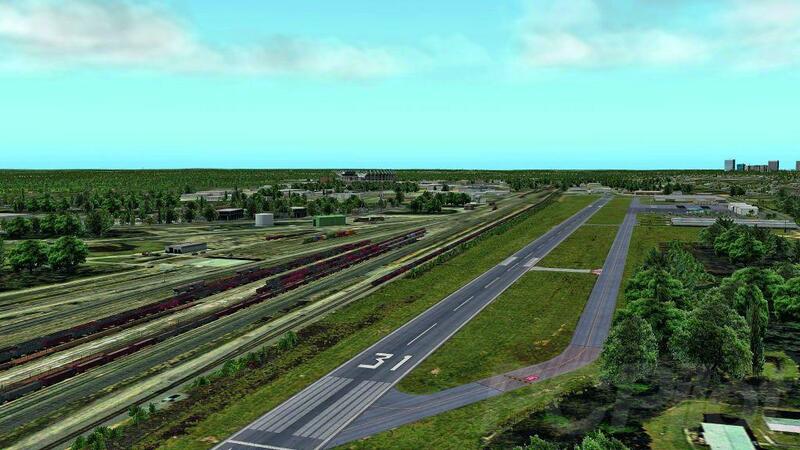 I used this airport scenery as the departure in my review of Orbx Bilbao. I was so impressed with the quality that I asked the author if we could include it in our download section. See what you think of Gontzal Sagarna’s excellent handiwork. The F.21 Spitfire had new, stronger blunt-tipped wings and redesigned ailerons, allowing the installation of four 20mm cannons. It was also the first model to feature fully covered undercarriage doors. Yet another design by the prolific AF Scrub.